Sports performance can be taken to the next level by using visualization while in a deep state of alpha waves. Do not listen to this recording if you are driving or are engaged in any activity that requires you to be alert. 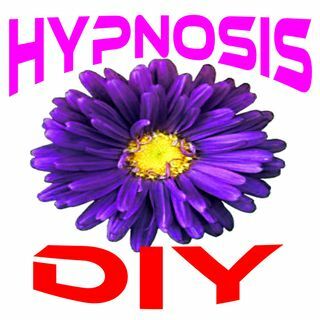 These recordings are rendered out to the public as a form of motivational coaching combined with soothing music with the understanding that all hypnosis is self-hypnosis. The power for positive change resides within your own mind. If you choose to accept the suggestions presented in this session, you can rest comfortably knowing that you are the one safely in control of your own positive experience. If you could have changed things consciously, wouldn't you have done so already? Please subscribe to this channel so that you will receive notification of new releases and so that you can revisit to enjoy this recording over and over again. Share it with someone you think might benefit from listening to them as well. While hypnosis has many beneficial effects, hypnosis is not a substitute for appropriate medical attention. All content is for informational purposes only. It is not intended to diagnose, treat, or act as a substitute for professional medical advice. It does not replace the need for services by medical professionals and as such, any changes to your current treatment should be discussed with your healthcare professional.